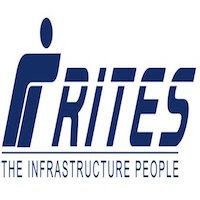 RITES Recruitment 2018.RITES Limited, Gurgaon has released a notification for the recruitment of Engineering professionals on contractual basis.Check the eligiblity and notification prior to apply for the positions. Last Date for Submission of Application is on September 19th, 2018..
Qualification: Degree in Electrical Engineering/ Electrical & Electronics Engineering with post qualification relevant experience. Selection Process: Based on Written Test/ Interview. Last date of online registration: 19.09.2018. Last date of submission of hard copy of documents: 27.09.2018.